Fake news has turned out to be a curse from which our society is going through. 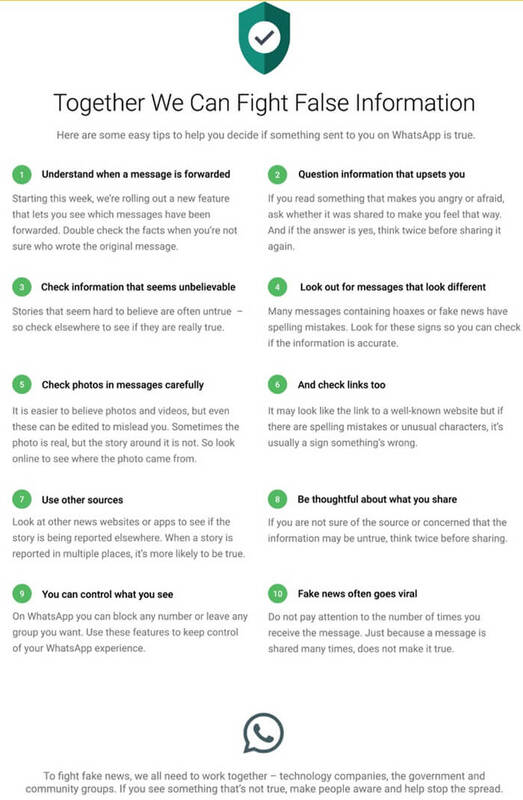 Platforms like WhatsApp and Facebook has made it easy for anyone to make any content viral; much thanks to the blind faith of people on every piece of information. “This morning we are starting an education campaign in India on how to spot fake news and rumors. Our first step is placing newspaper advertisements across the country in English, Hindi, and several other languages. We will build on these efforts going forward,” a WhatsApp spokesperson conveyed to The Hindu in an emailed response. 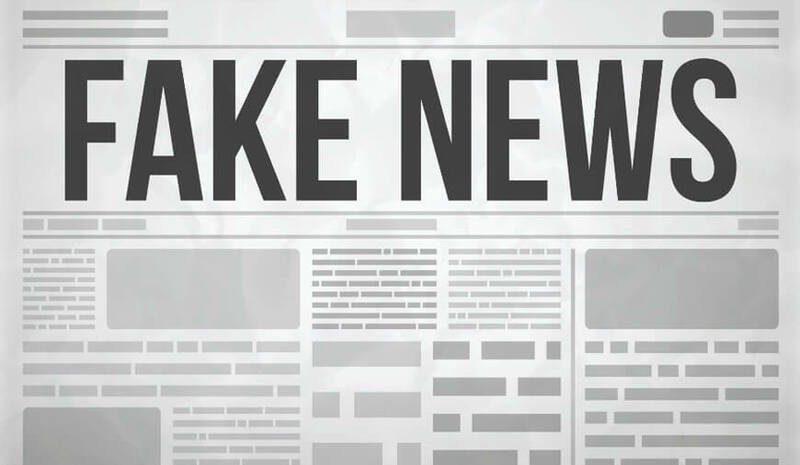 Before it was Facebook that was hit with the series of fake news and to counter that, the social media giant came up with many guidelines to make people understand the difference between fake news and the actual news. This time it is WhatsApp. In the recent past, India witnessed a string of events that of mob lynching that resulted in the death of 27 people across the country. Most of these incidents occurred due to a morphed video of child trafficking circulated on WhatsApp. Even the government found the situation slipping out of its hand and roped in WhatsApp to contain it. The IT ministry urged social media giant to check the fake news sailing on its platform. Taking note of it, WhatsApp rolled out the ‘forward’ feature that will let the users know about the forwarded messages. “Double check the facts when you are not sure who wrote the original message,” it said. The Facebook-owned company said the government and community groups need to come together to take down the fake news technology companies.